With the open-ended topic, I debated what genre I wanted to write about today. Should I focus on the fantasy favorites I still haven't read? 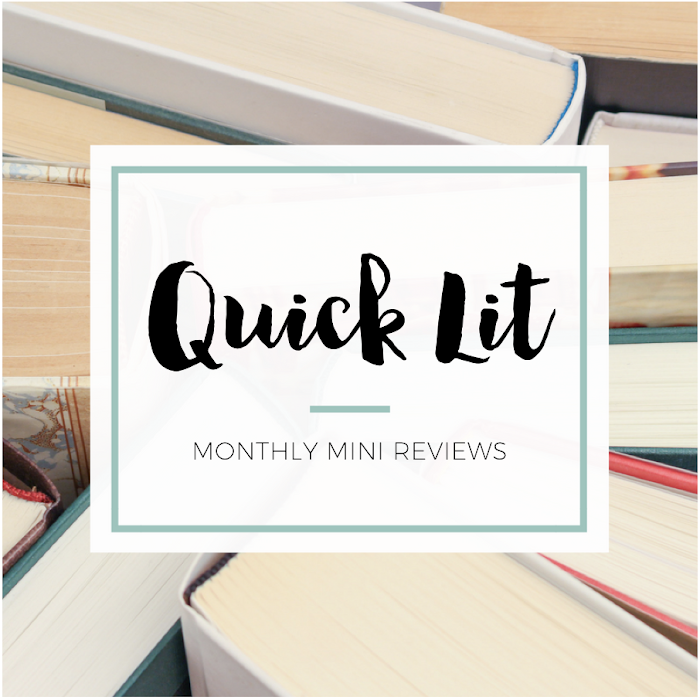 Highlight the historical fiction gems I've somehow missed? Instead, I picked a type of book that I always purchase but am terrible about actually reading: non-fiction about Jane Austen. Seriously, I own six of the books on this list but still haven't read them. 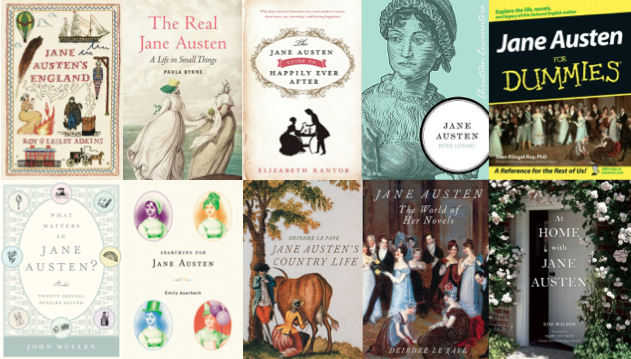 Who knew there were that many books about Jane Austen! I think I'm going to add a couple of these books to my TBR to explore later! That is so interesting! I love Jane Austen's books, but I have never read a book about her. I haven't read any of these books except one. Jen, you must read The Goose Girl, and your cat is so pretty! My inlaws like to give us this kind of stuff. There are at least two on our shelves that we haven't read yet: A Dance With Jane Austen and Jane Austen and Crime. I'm not a nonfiction fan in general, but I really should read those at some point. I know you'll understand when I say that this list totally screams Hannah! 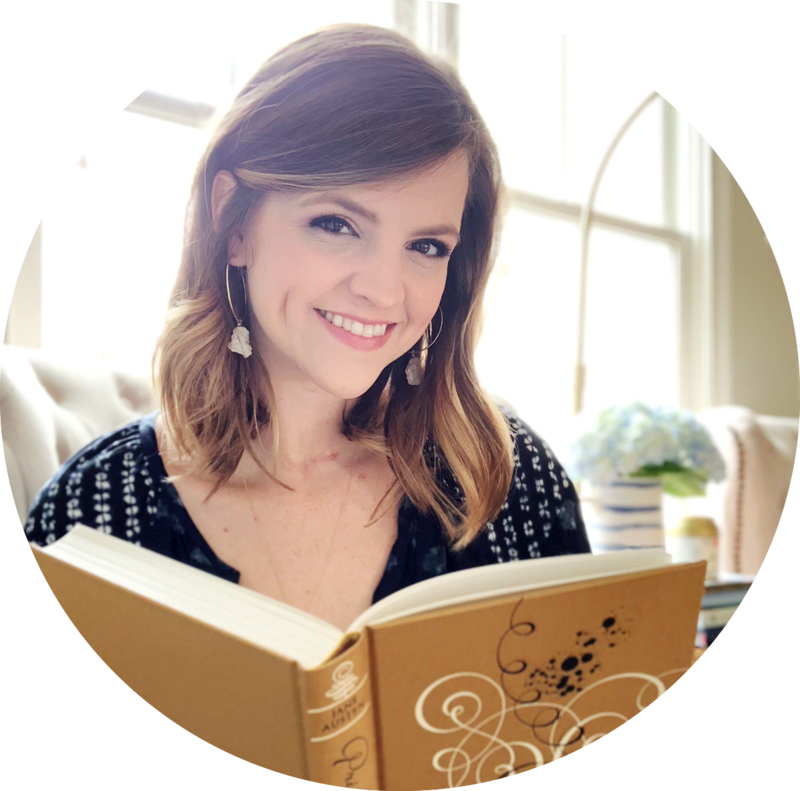 Loved seeing what other Austen-related books are on your reading list. Hope they turn out to be awesome!